Find beauty in the ordinary. I’m unsure what ‘ordinary’ means…. is it the things we do everyday that are unremarkable to us simply because we are accustomed to doing them? Or the places we are so familiar with that we don’t ‘see’ them any more? 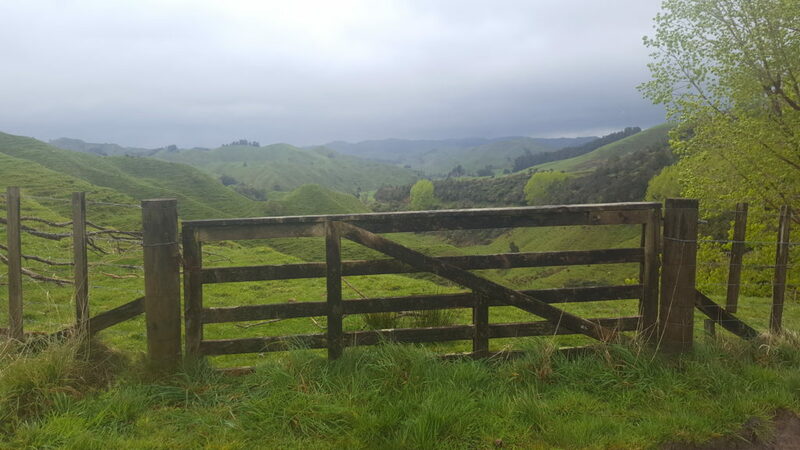 I drive past this gate on a winding road in the middle of King Country. On the other side of the road just a bit further on there is a viewpoint that on a good day gives a fantastic view of Tongariro and Ruapehu. On this particular day it was raining, the cloud was low and this ‘ordinary’ view struck me with its atmospheric beauty. I run through Hamilton Gardens quite a lot and it is not always easy when I am pushing myself to appreciate my surroundings…. I stopped to take this photo when I noticed the shadows I was running through. I’m glad I did! 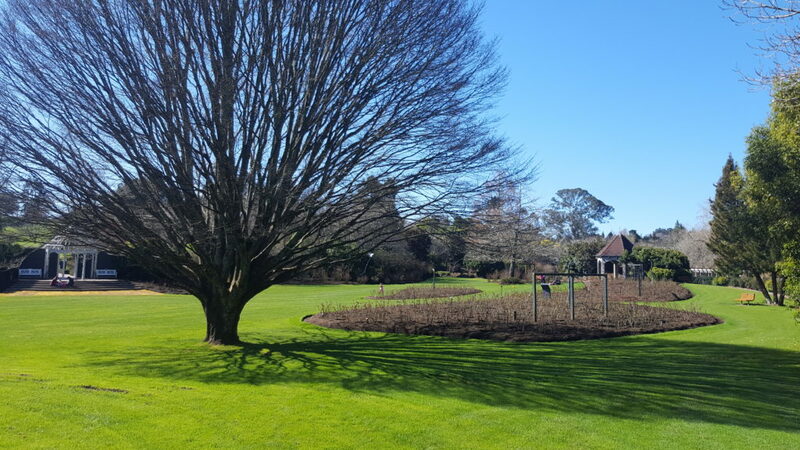 Kumara field… ordinary but extraordinary. 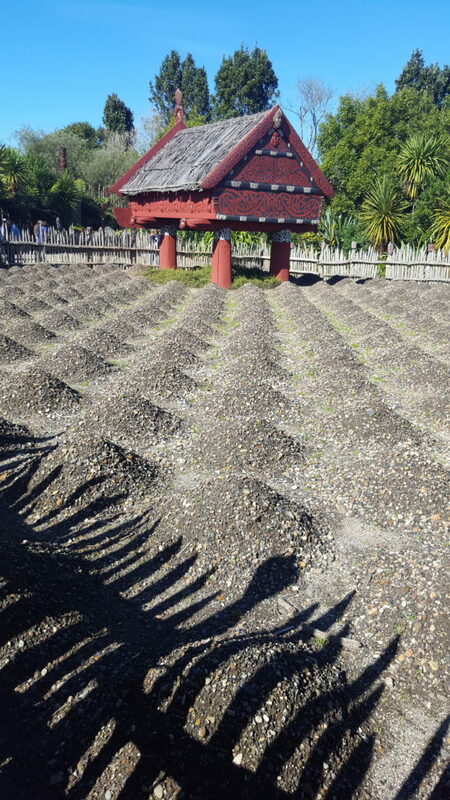 I love the lines, rows, even spaced mounds. Beautiful in their simplicity and practicality. What could be more ordinary than the sky? 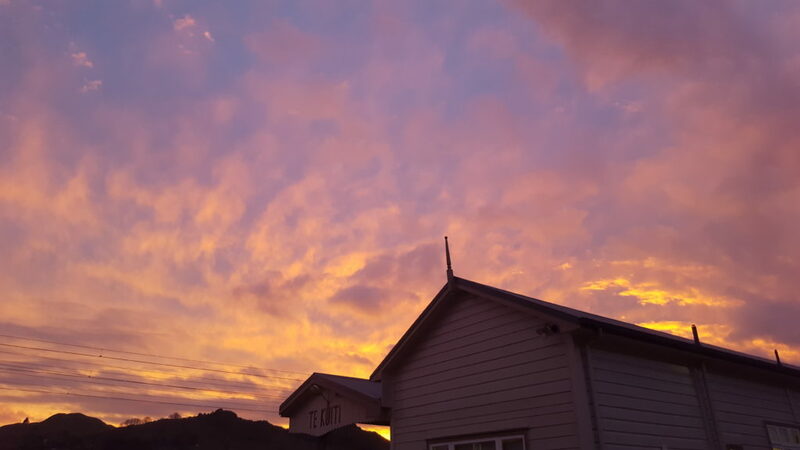 But yet every sky is beautiful, different, unique.